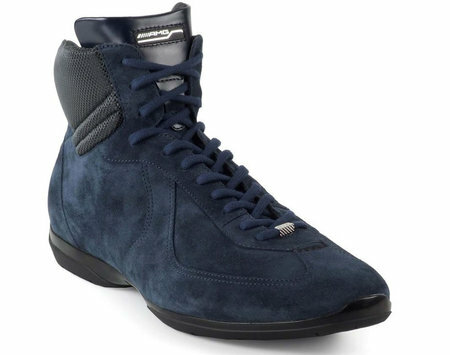 If you are driving around in a suave, luxurious car like the Mercedes SLS AMG, you would definitely like to be dressed in the best of attire to match your stylish car. 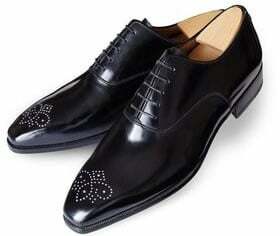 Well, when it comes to putting your best foot forward, Santoni has you covered. 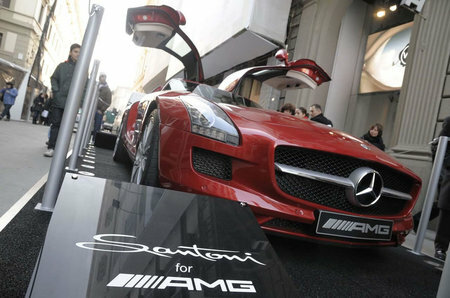 The Italian fashion house has unveiled footwear designed especially to compliment the SLS AMG. 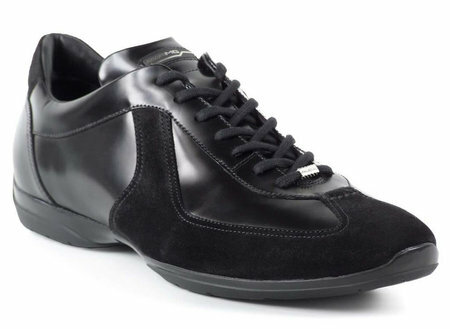 The sleek driving shoes have been certified by the Federation Internationale de l’Automobile. 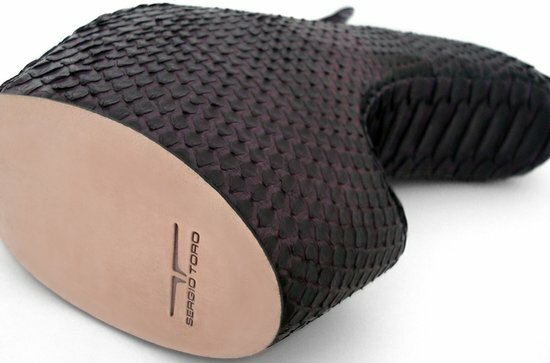 Currently available in classic black, these shoes will soon be available in a variety of colors to match your luxurious car. 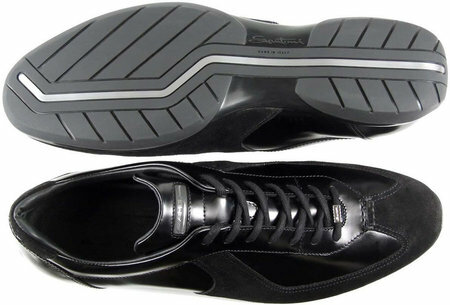 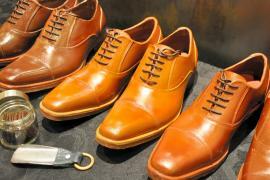 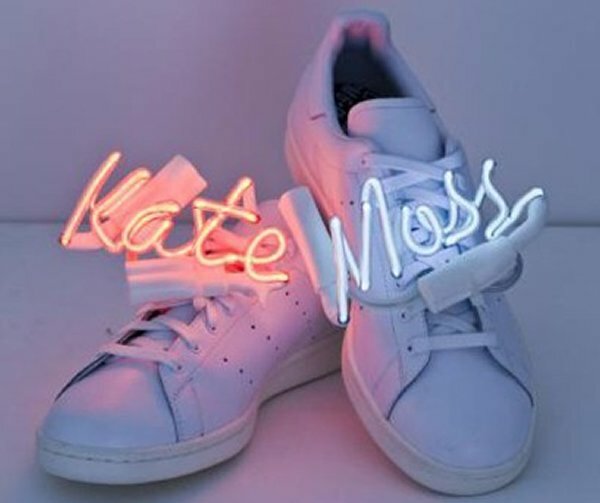 Promising comfort along with style, these shoes are definitely a must have when you drive around in your luxurious car.